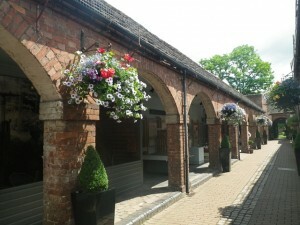 Housed in a historic and unusual 18th century Butcher’s Shambles, this unique museum provides a fascinating insight into the growth and trades of the town, the lives of its people and the crafts of the surrounding Wyre Forest area. The varied displays are both undercover and open air, richly illustrated with artefacts, archive photographs and the work of basket and besom makers, charcoal burners, pewterers, brass founders and wheel-rights. 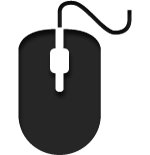 The museum offers a programme of changing exhibitions and events throughout the year that are publicised on the website and through an events leaflet. 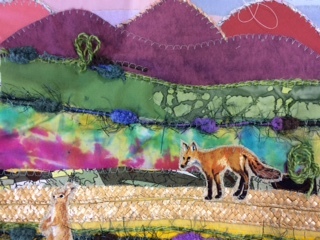 A warm welcome awaits you from the resident crafts people, who can be seen at work in their studios including a textile artist, stained glass worker, cabinet maker and furniture restore/polisher. A variety of traditional crafts are brought to life daily through hands-on demonstrations. Unique and beautifully crafts gifts can be purchased from their studios or the museum gift shop. 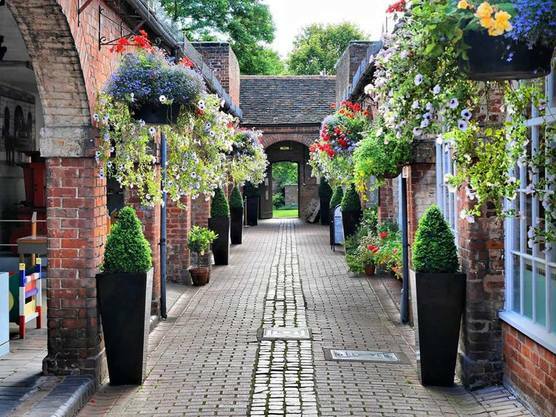 Relax in the walled Herb Garden which features many medicinal, culinary and fragrant herbs as well as a working watermill and bee garden. A small wooded area demonstrates how naturally occuring plants and trees were used in traditional crafts. Stroll through the gardens, where a restored medieval orchard, distinctive play sculptures and wildlife pond create a traditional yet contemporary atmosphere. Open air music events take place during August on a Sunday afternoon in the adjoining gardens which houses a splendid green theatre. 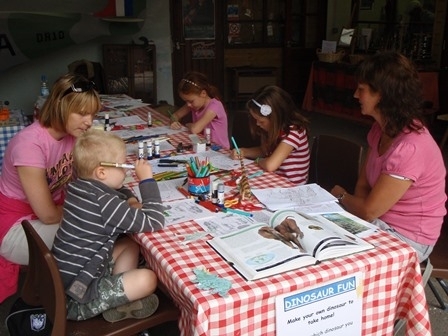 The museum offers a comprehensive resource for schools wide a wide range of cirricular activities. 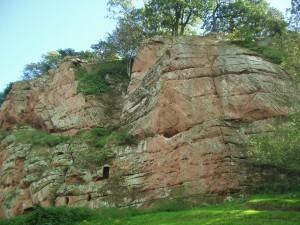 The rocks seen around Bewdley formed between 316 and 250 million years ago. 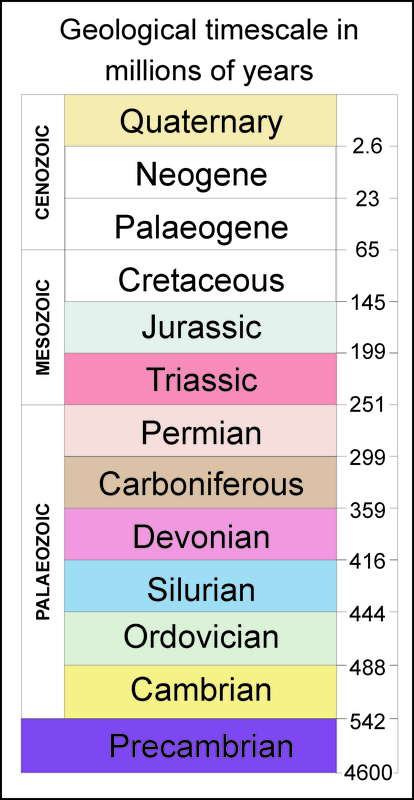 These times equate to the older Carboniferous and younger Permo-Triassic Periods. 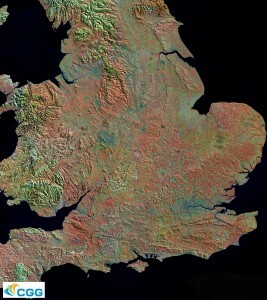 During Carboniferous times (359 – 299 million years ago) Britain was located close to the equator. 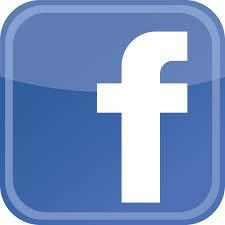 Throughout this period the world’s continents were drifting together, forming an ever-increasing landmass. 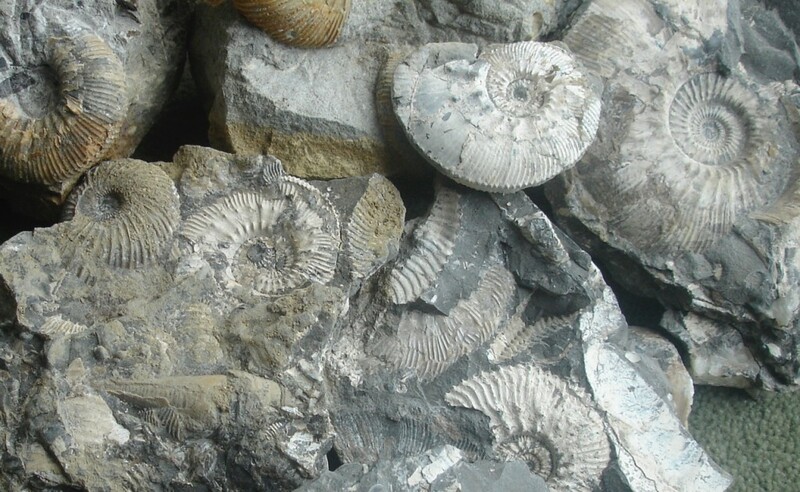 The earliest rocks from this period formed within an ancient ocean. As the continents continued to move closer together, this ocean disappeared and was replaced by tropical rainforests and giant swamps. Rivers brought material down from surrounding mountains and giant insects and ferns thrived. As these organisms died, their remains fell into the swamps, forming layer upon layer of organic material. Over time, these layers were squashed together, eventually forming coal seams. In between these seams, layers of mudstone and sandstone formed from sediment laid down by rivers. It is rocks from the latter terrestrial environment that can be seen and underlay parts of Bewdley Town. During the 100 million years of Permo-Triassic times (299 to 199 million years ago),most of the world’s continents had joined together, forming a ’supercontinent‘ called Pangaea. Britain was located some 20° north of the equator, in the middle of this huge continent. Changing environmental conditions prevailed throughout these times; from ancient deserts to flat, arid landscapes covered in seasonal rivers and lakes. The presence of iron oxide in the rocks that formed during this time has resulted in them being predominantly red in colour and has led to the informal name ‘New Red Sandstone’. 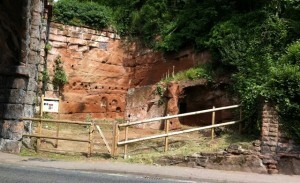 The distinctive colour of these New Red Sandstones can be seen in the River Cliffs around Bewdley and numerous road cuttings. Along with the Bewdley ‘bedrock’, the ‘Building Stones’ of Bewdley’s buildings and structures tell a compelling story, one which is intrinsically linked to the history and transport history of the Town. 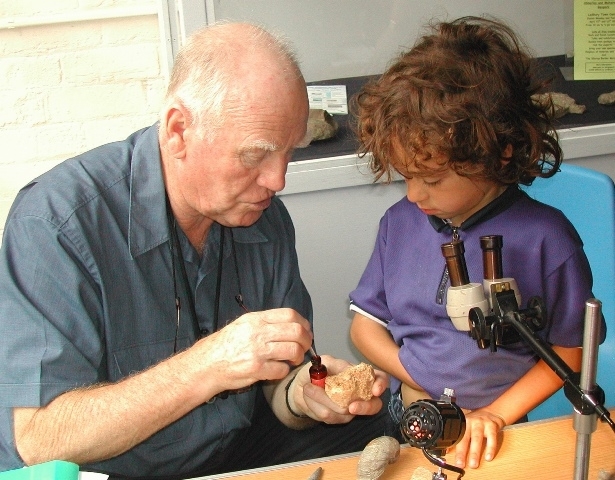 A Museum Geology Trail – Bewdlwy Museum. Leaflet available from the Museum and as a download. The Geopark Way long distance walking trail passes through Bewdley. Section 4 of the trail guide Kinlet to Bewdley and Section 5 Bewdley to Larford Lake. Trail guide available from Bewdley Tourist Infomation Centre housed in Bewdley Museum. 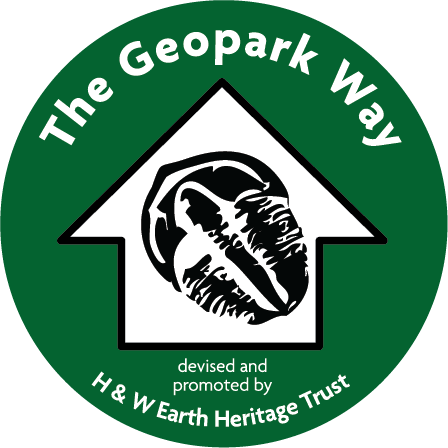 Sections 4 and 5 of the Geopark Way also available as Apps. The app has a map of the section overlain on an interactive geology map. 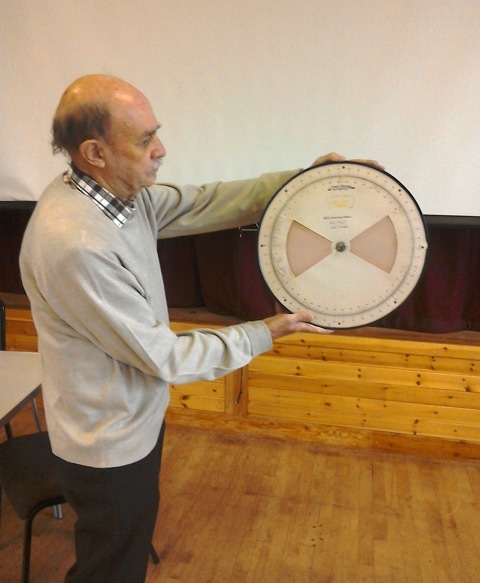 Using GPS you get your position and a feed of data about the geology and other information as you walk. Other information’ includes photos of the walk with directional guidance, 3D cross-sections, and interpretations of past environments.Created by BrooksDesigns.